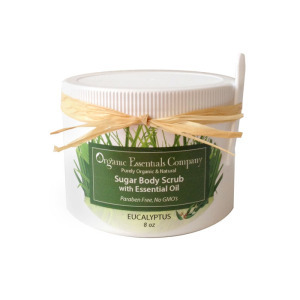 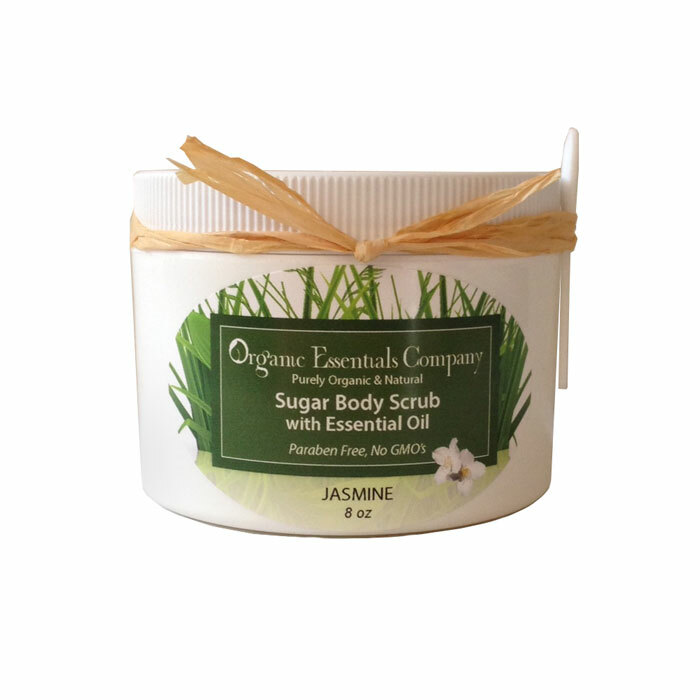 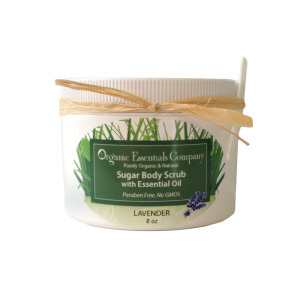 Our Sugar Body Scrub exfoliates and moisturizes the entire body. 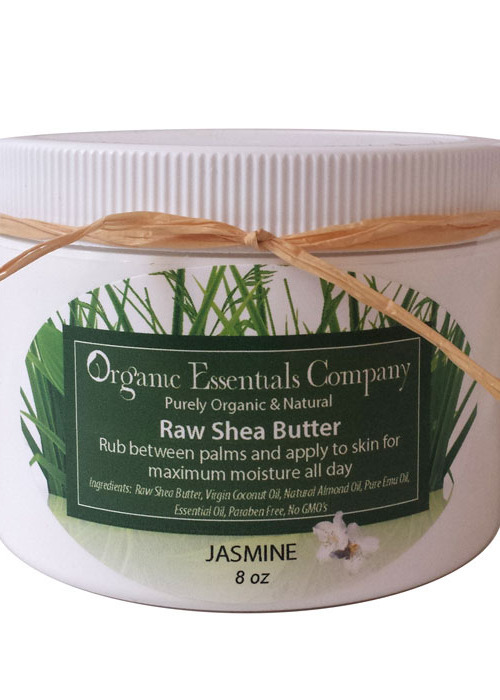 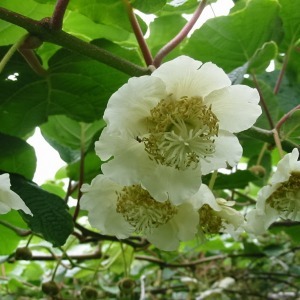 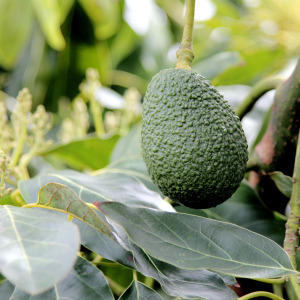 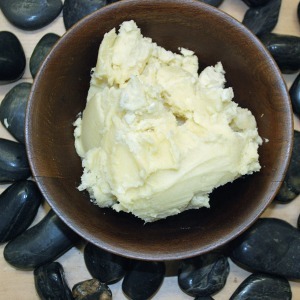 For extra dry skin, follow with Organic Essential Raw Shea Butter. 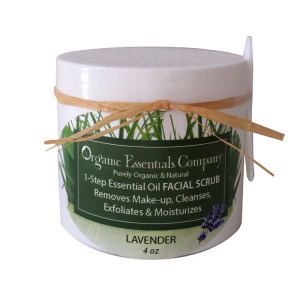 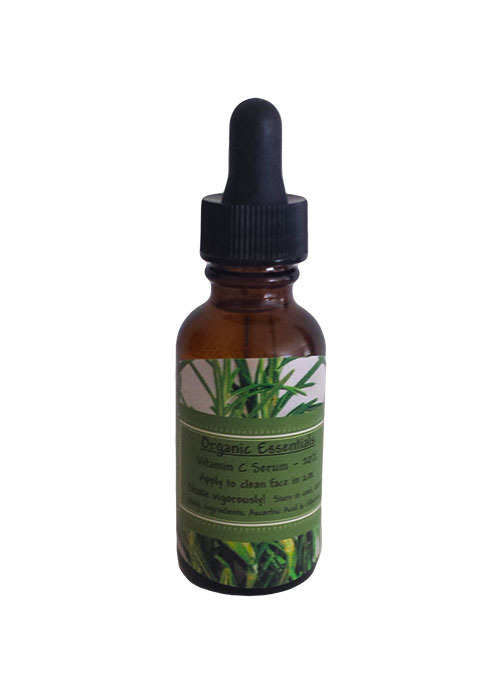 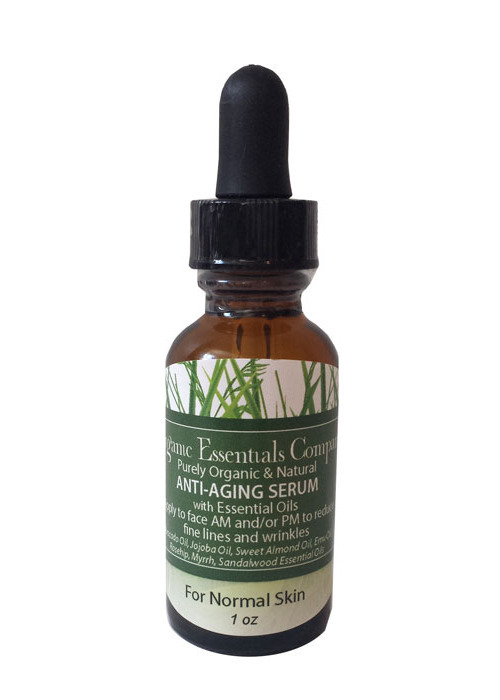 Ingredients: Sugar, Organic Coconut Oil, Apricot Oil, Essential Oil. 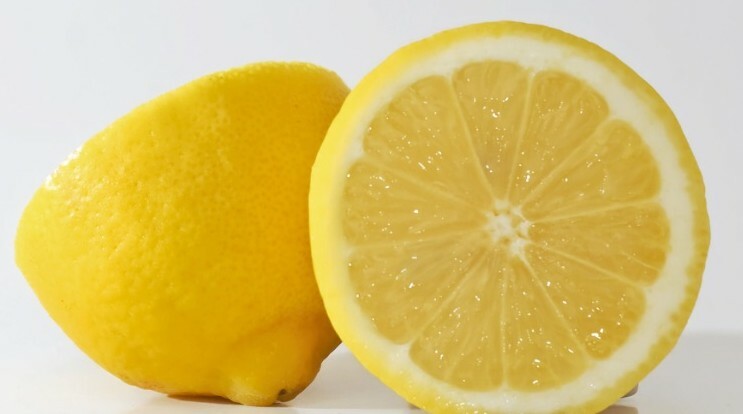 Categories: All Natural, Body, Body Scrub, Essential Oils, Lemon, Organic Tags: Body Scrub, Lemon, Sugar Scrub	SKU: N/A. 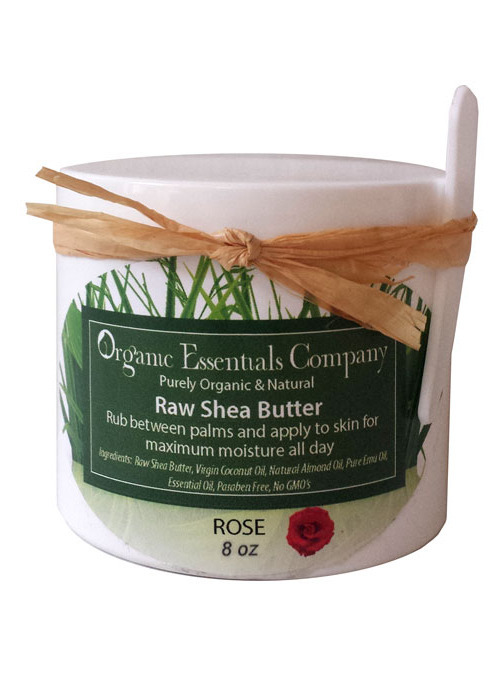 Raw Shea Body Butter with Rose 8 oz. 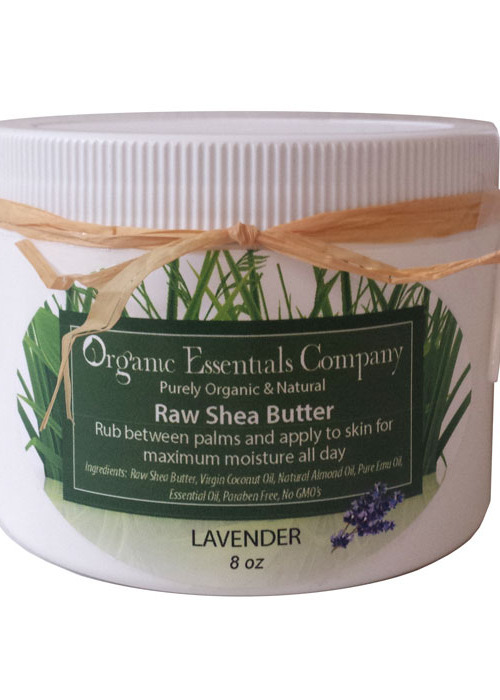 Raw Shea Body Butter with Lavender 8 oz.